It’s that time of year. Trick-or-treat, trunk-or-treat, haunted houses- everything scary and everything sugary. This weekend in Towanda Township, and every other part of the state and country will be filled with clusters of children walking door-to-door seeking candy, and compliments on their Halloween costumes. In Wysox, don’t miss the Wysox Haunted House on the 27th. If spooky isn’t your scene, take a look at the trunk-or-treat activity at Grovedale Winery the same day. 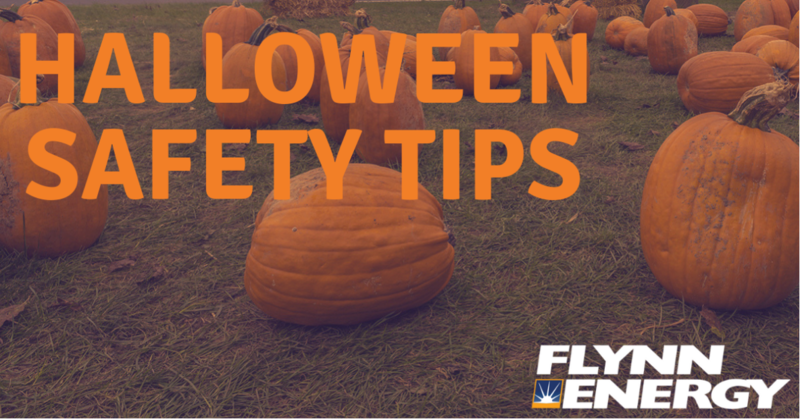 Whether you’re gathering your little pumpkins together for trick-or-treating, or sending them out on their own, it’s a day–and season–worthy of careful planning. We only want fake scares on Halloween, after all. Of course, you would never tell your kids to go down streets without adequate lighting, but on the off chance they don’t stick with the planned trick-or-treating route, it’s best they be able to find their way back with an additional light source. You know what’s spooky? Not being able to contact your kids. We assume nothing will go wrong, but pushing a phone into your kids pocket with your number on speed dial should give everyone peace of mind as they wander the neighborhood. Perhaps you have your own “adult” party to go to and won’t be readily available in case of an emergency, or you just want your child to have options. A piece of paper, or a note on the phone you gave them with emergency contacts and info, will be a lifesaver if something does happen. Making sure our kids have lots of laughs and plenty of fake spooks this weekend is a time-honored tradition. But plan ahead with these few tips. You wouldn’t want Halloween to turn into a night your kids want to forget. You know what’s scary? A cold home on a fall/winter night. Flynn Energy is out and about all season long refilling heating oil and propane in and around Bradford County. If you’re getting low on fuel, contact Flynn Energy today to request a refill. Need a new heating oil or propane provider? We can take care of that, too. Just get in touch with us to get started by calling 570-268-3880.